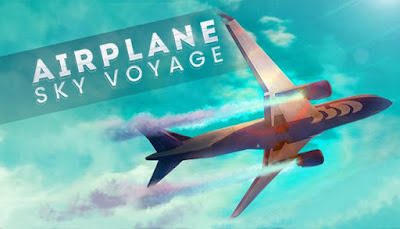 Airplane Sky Voyage is developed and published by Playloft. It was released in 31 May, 2018. Having your own airport with lots of airplanes sounds like a dream. Endless flights and sky adventures. Fly planes, complete different missions or just enjoy free flight and become a true plane pilot! Get in a plane and go to a breathtaking sky voyage! Endless skies for adventures and exploration.